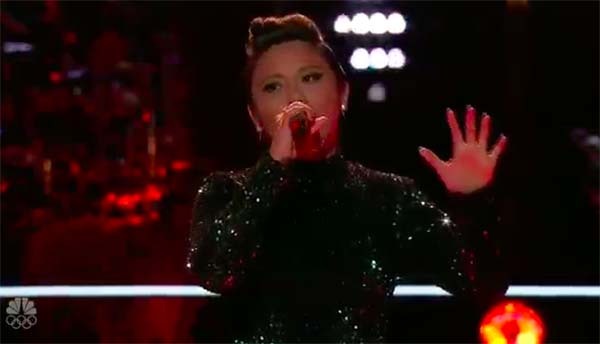 Pinay singer Kathrina Feigh has been eliminated from The Voice Season 13 on Monday, November 5, 2017. “You owned it,” said Jennifer Hudson. “That is a perfect song to represent you. You are on fire, that is an excellent performance,” said Miley Cyrus. “You are on fire and you did a perfect job,” said Adam Levine. 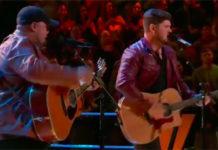 “You showed me a lot and you are an incredible talent,” said Blake Shelton. 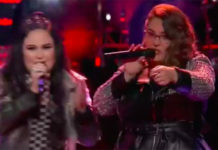 Blake Shelton picked Keisha over Kathrina at the end of the deliberation. 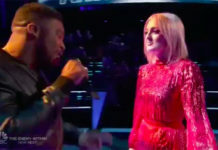 Feigh came from Team Jennifer Hudson and was stolen by Blake Shelton during the Battle Rounds. Kathrina Feigh originally came from the Philippines. Her family moved to the United States when she was young. She’s been singing since she was two years old.